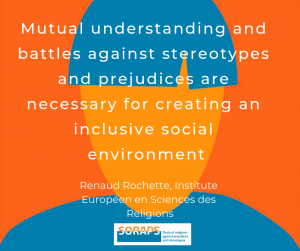 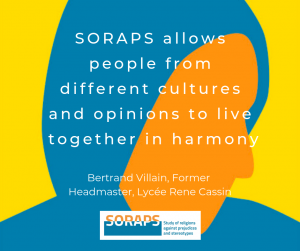 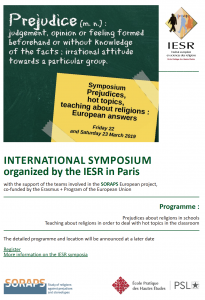 The Institut européen en sciences des religions (IESR) of the École pratique des hautes études (EPHE) hold an informative session on SORAPS at the secondary school René Cassin in Aprajon to an audience consisting of local teachers from three different schools and members of local educational authorities. 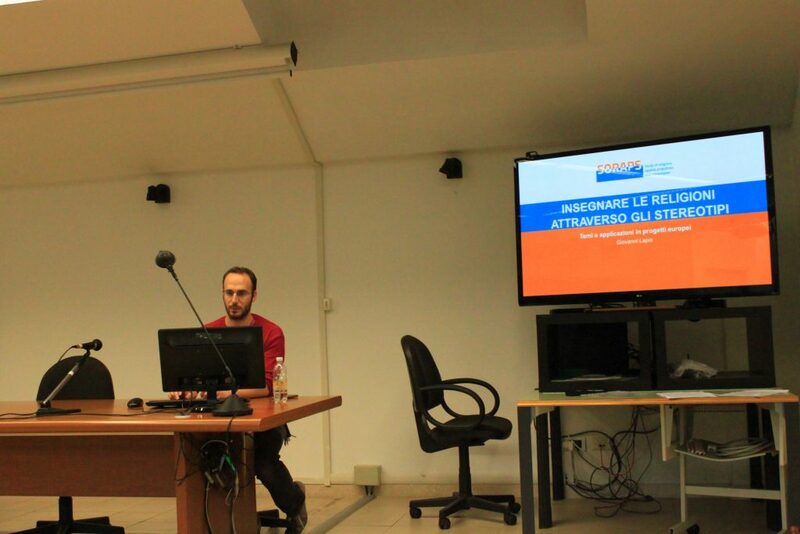 The session was divided into a theoretical introduction by IESR in the morning and a subsequent practical exploration by the participants in the afternoon. 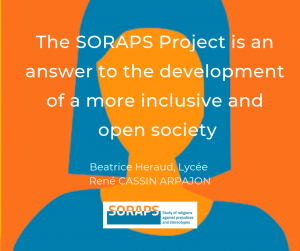 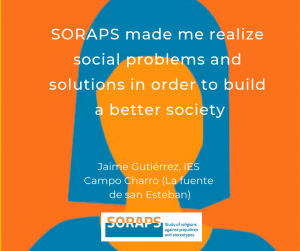 In the morning session, the participants get an overview on the SORAPS project, its goals, the online training platform in general and its UNITS in particular. 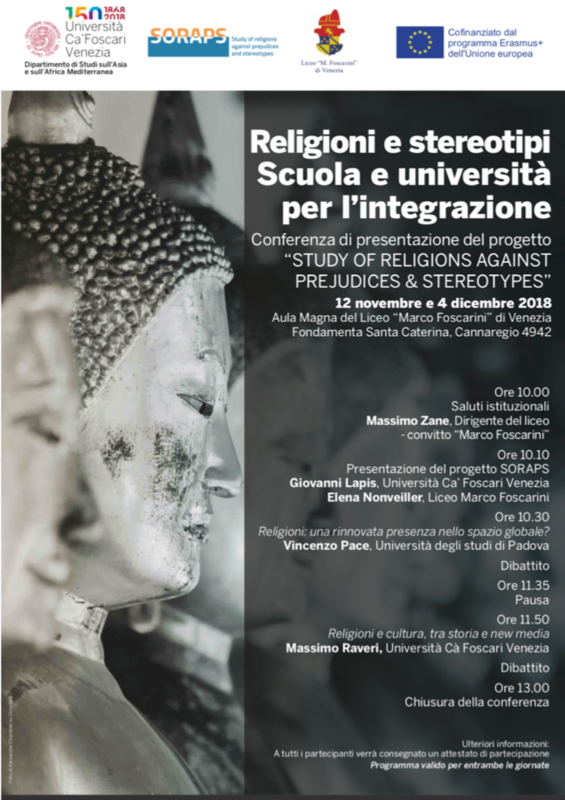 Furthermore, links to the previous project IERS (Intercultural Education through Religious Studies) were made. 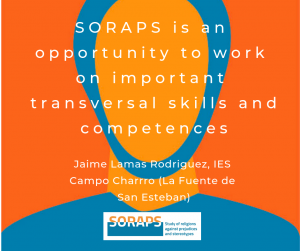 In the afternoon session, the participants discover the online learning environment of SORAPS and IERS. 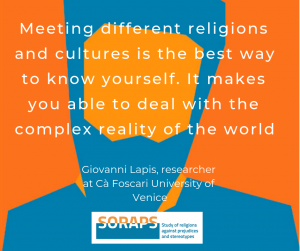 Afterwards there was enough time for discussion. 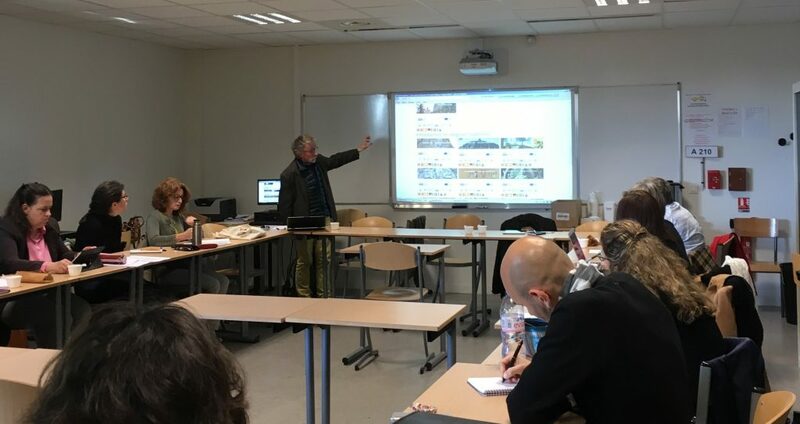 There, it became on the one hand clear that IERS and SORAPS met with great approval, on the other hand especially issued by the involved teachers how hard it is to implement this kind of projects in the French laical educational environment. 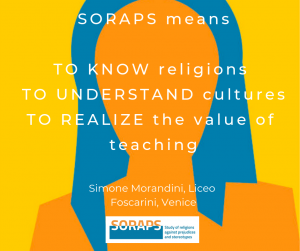 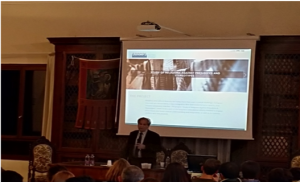 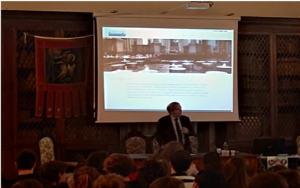 The Ca’ Foscari University of Venice was officially invited by the Department of Humanities to speak about SORAPS during the workshop “Methods and Tools for the interpretation of religious facts” at the Roma Tre University on May 15th. 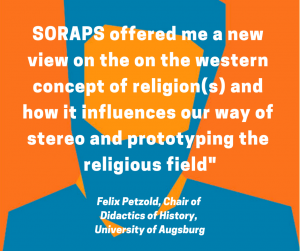 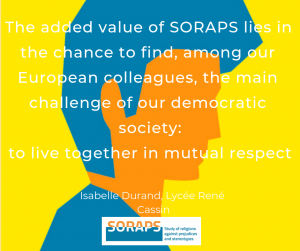 In addition to the speech by Giovanni Lapis, the coordinator of SORAPS, other exciting speeches by experts, stakeholders and activists were awaiting the participants. 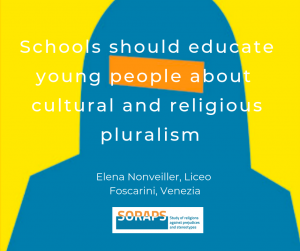 All united the goal of implementing the academic view on religions in the classroom. 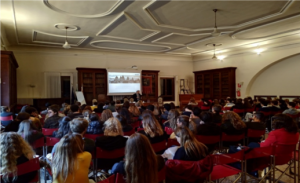 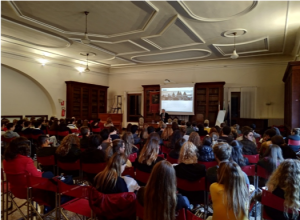 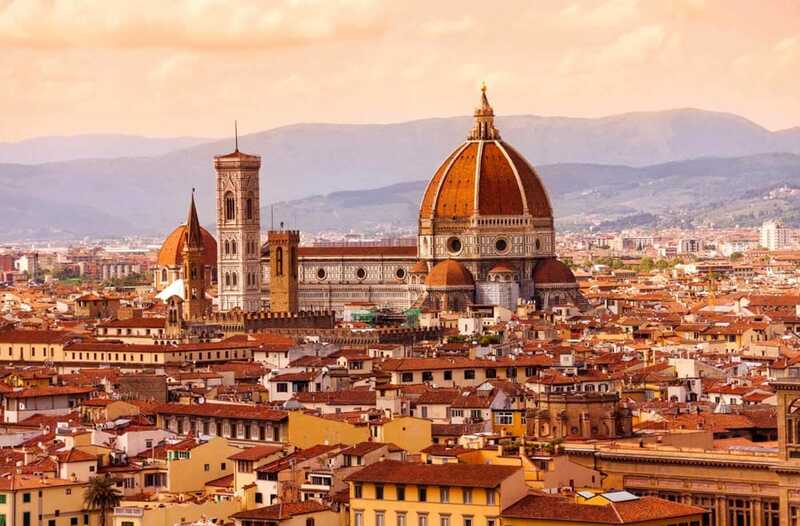 The participants, graduated students, were not only obviously interested, but also took the opportunity to consolidate the networks in the field of religious education in Italian public schools.